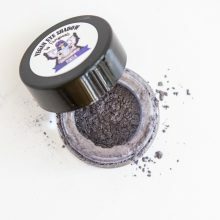 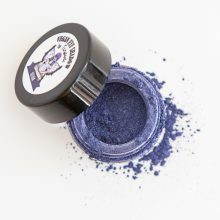 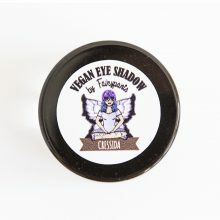 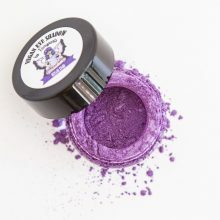 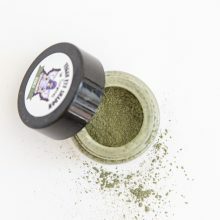 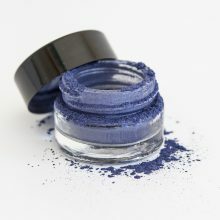 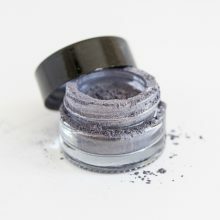 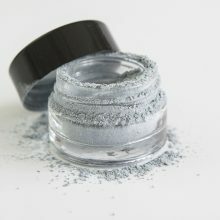 View basket “Desdemona Eye Shadow” has been added to your basket. 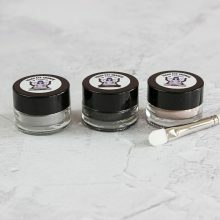 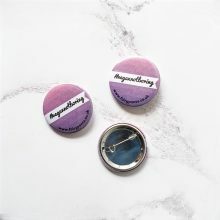 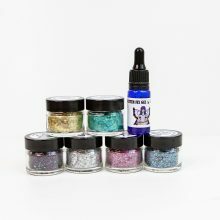 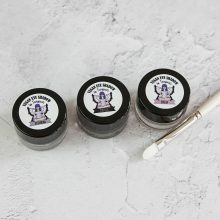 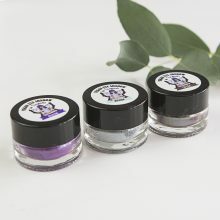 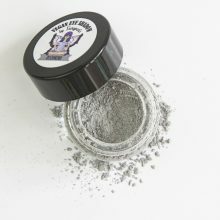 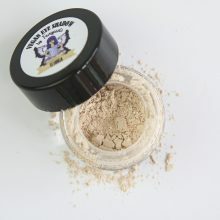 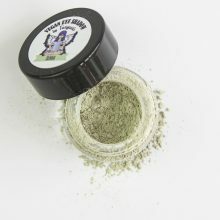 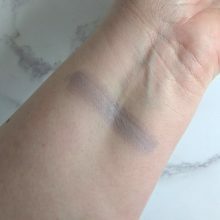 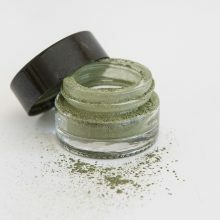 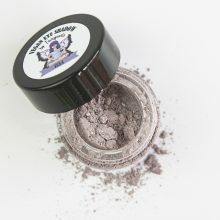 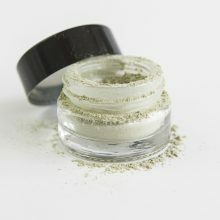 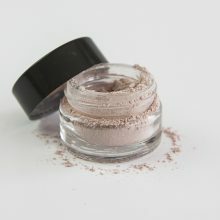 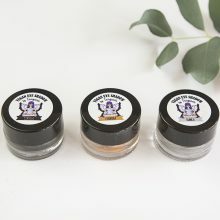 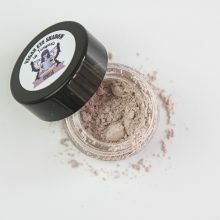 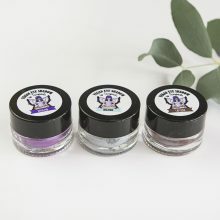 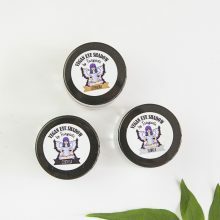 They are beautifully soft loose powder eyeshadows, in a gorgeous little glass pot. 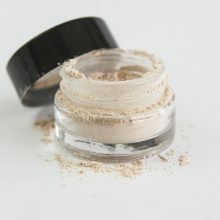 They last all day, don’t crease and are easily removed with make up remover. 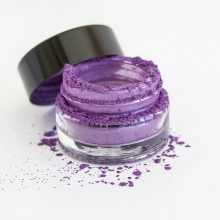 Available in 9 shades, you’re sure to find one or two to suit you. 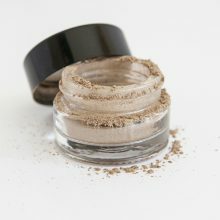 Build up the colour slowly, or use your brush damp to get a more intense colour payoff straight away. 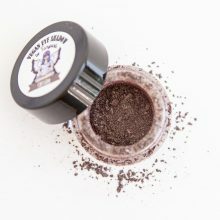 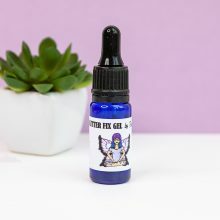 Use with a thin liner brush under your lower lid to really make your eyes pop! 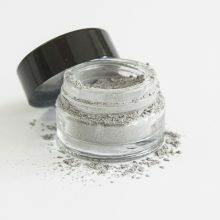 We recommend doing your eyes first, so that any fall out doesn’t ruin your immaculate face!